L.A. Metropolis is featured on Interior Design's L.A Power Grid. The development ranks as the largest completed development (by total square footage) in the city. See more of the Hot 100, here. The second residence at L.A Metropolis is officially open. 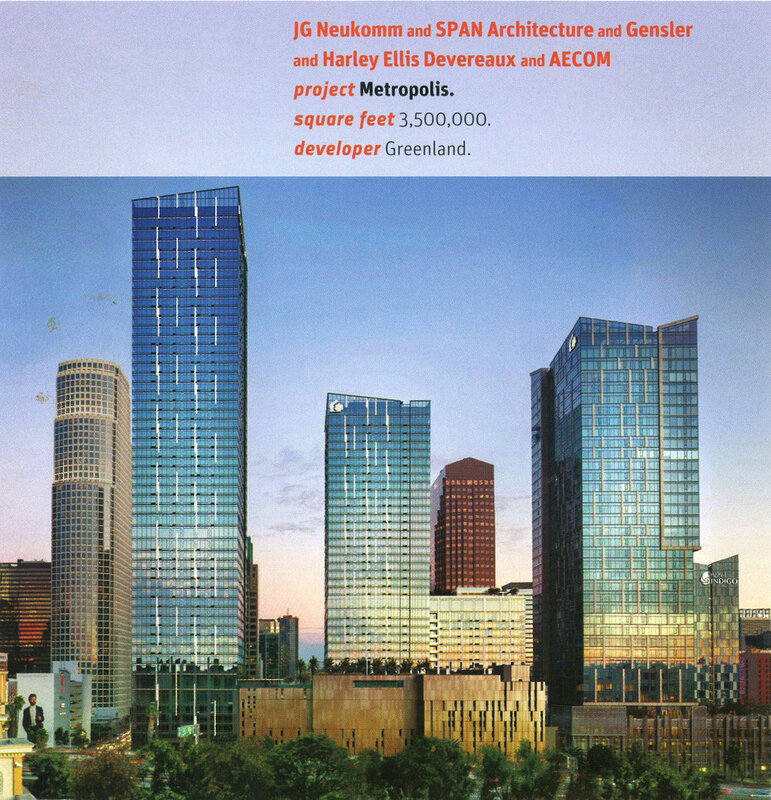 We look forward to the continued collaboration with Greenland on the third tower of L.A Metropolis. 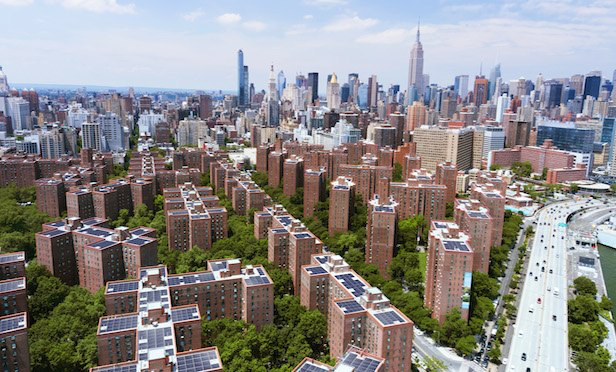 We are pleased to announce our collaboration with Stuytown Property Services and Beam Living in the ongoing renovations at Peter Cooper Village. JGNA has been commissioned to reassess major elements for the 21-building wide project, including the building entrances, interior finishes, and residential amenities. Future work to include a study of the 30-acre site and means to improve the public interactions there. Design 'N Gather is an international mosaic competition created by our friends at Artaic. 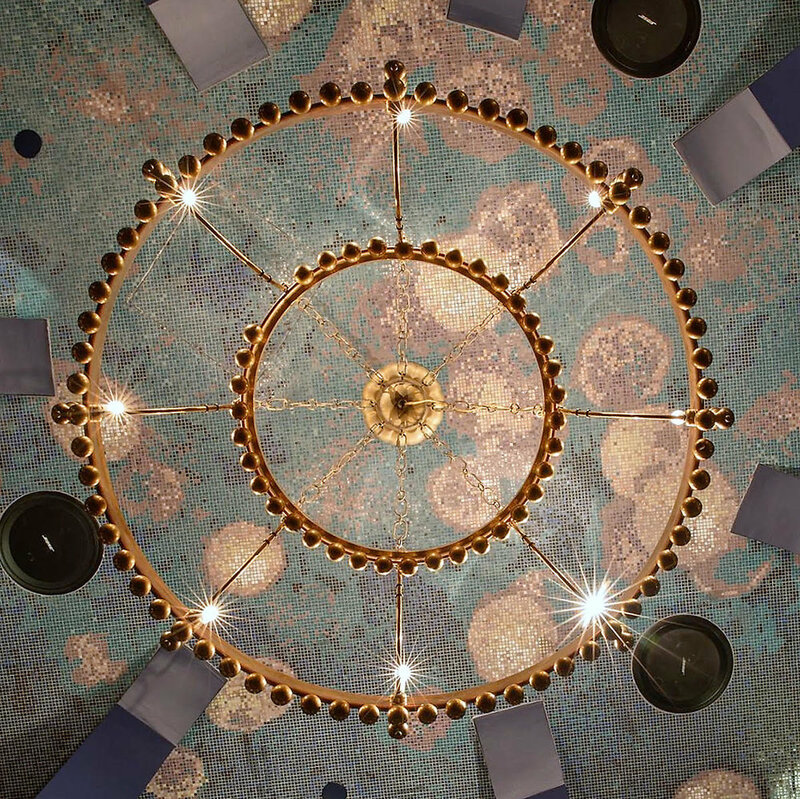 The selected design will be a permanent addition to the iconic cupola on top the NoMad hotel. Get a glimpse into Fabien Baron and Ludivine Poiblanc’s West Village townhouse, (text by Sarah Medford, photos by François Halard), here. Read how Jean-Gabriel describes the design scheme for our Flushing-based project, here. 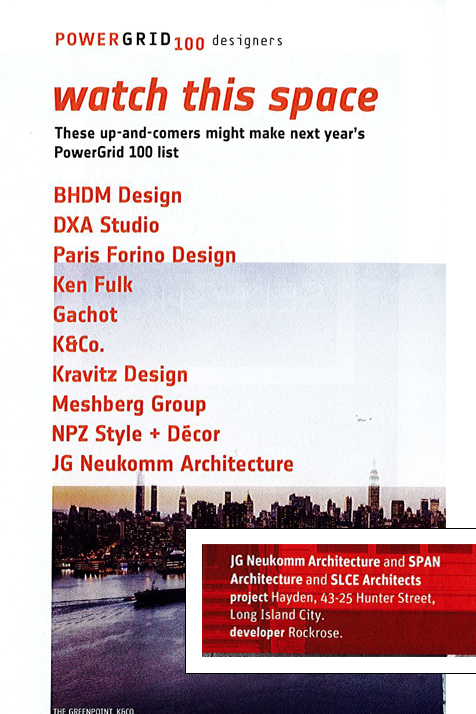 Thank you to Interior Design Magazine for including us in 2017 "Power Grid 100: Bronx and Queens" for The Hayden developed by Rockrose, and as a mention in "Watch This Space"! We are delighted to hear that Hayden, Long Island City is nearing complete tenancy. Congratulations to Rockrose Development on a great project. We are pleased to announce the opening of the first building apart of L.A. Metropolis. After three and a half years of work, we are excited to continue ongoing work on the next two buildings in the second phase of Metropolis.